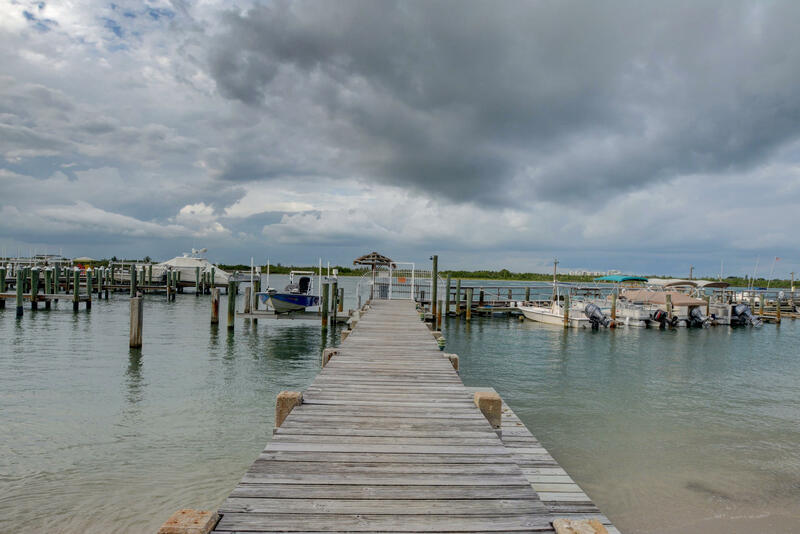 Public Remarks: Dreaming of living the salt-life on the beach? 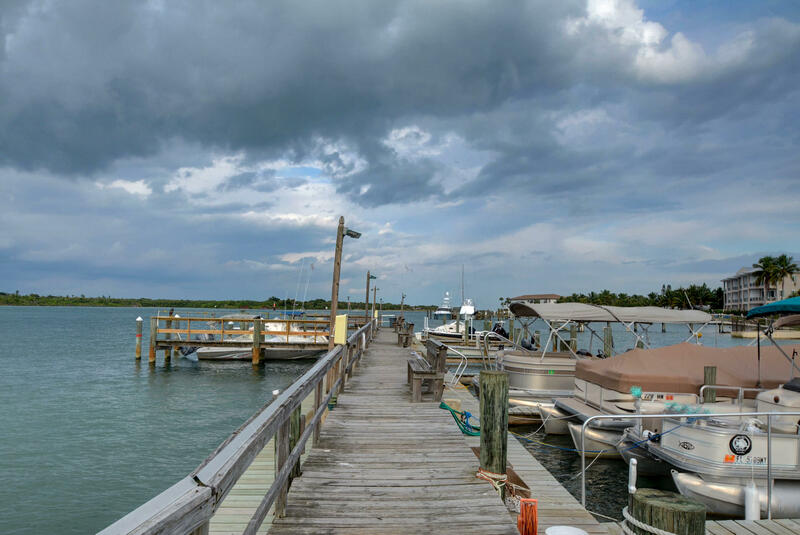 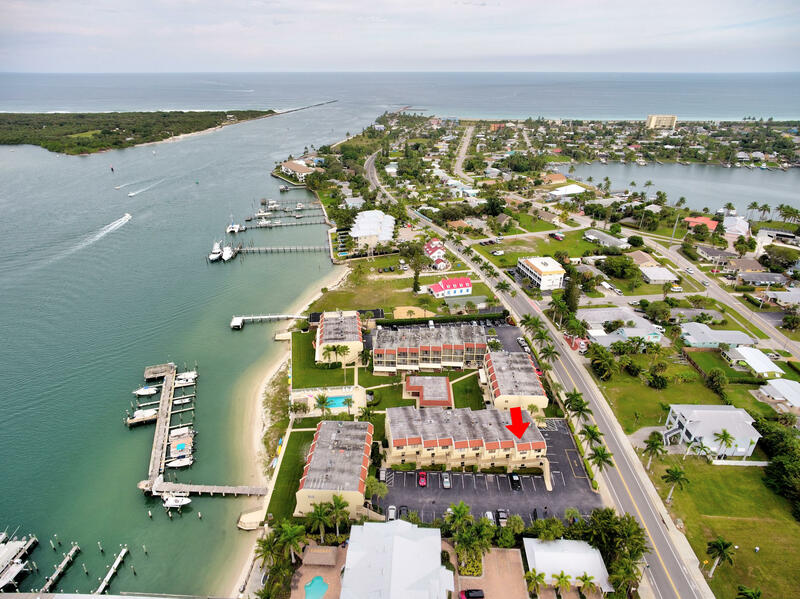 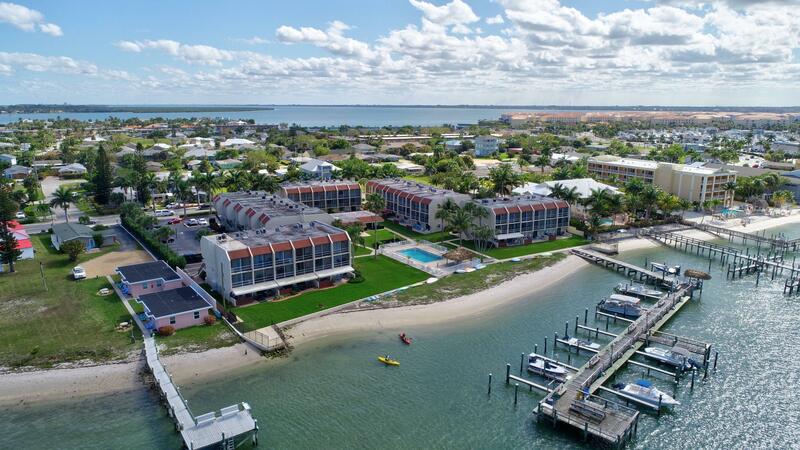 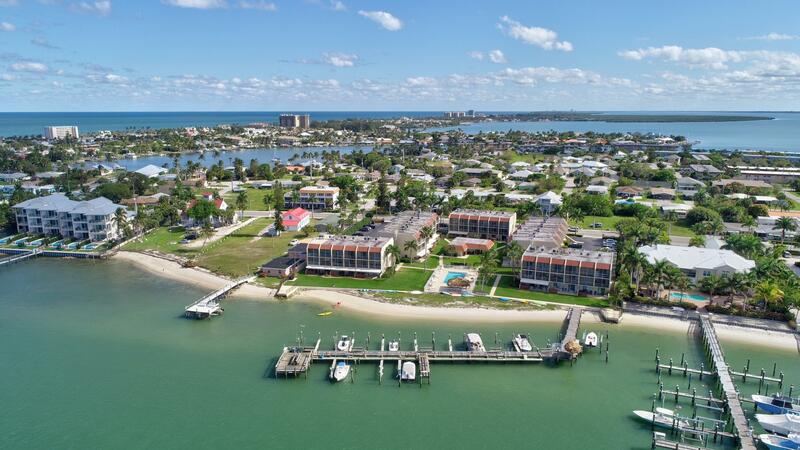 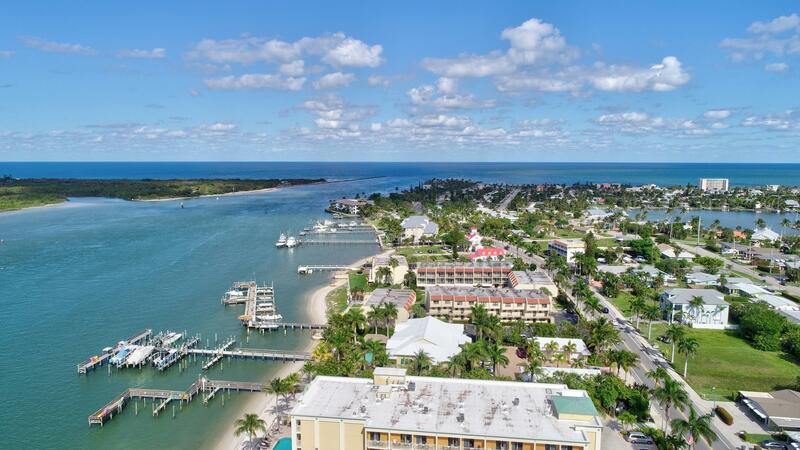 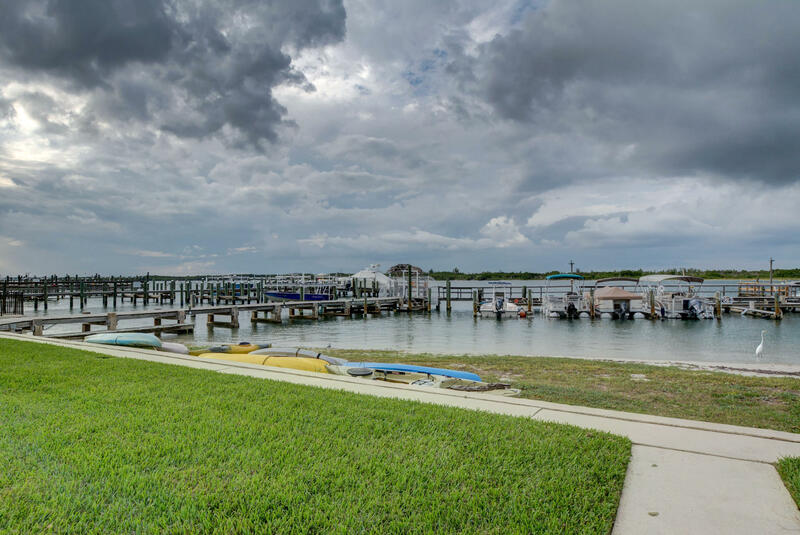 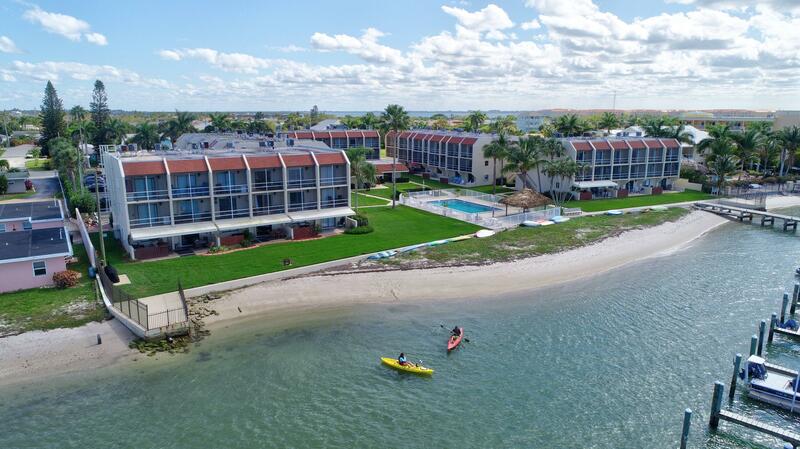 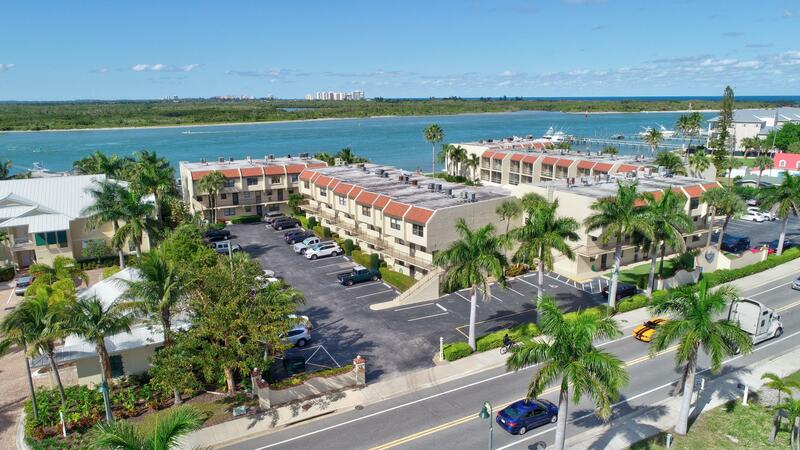 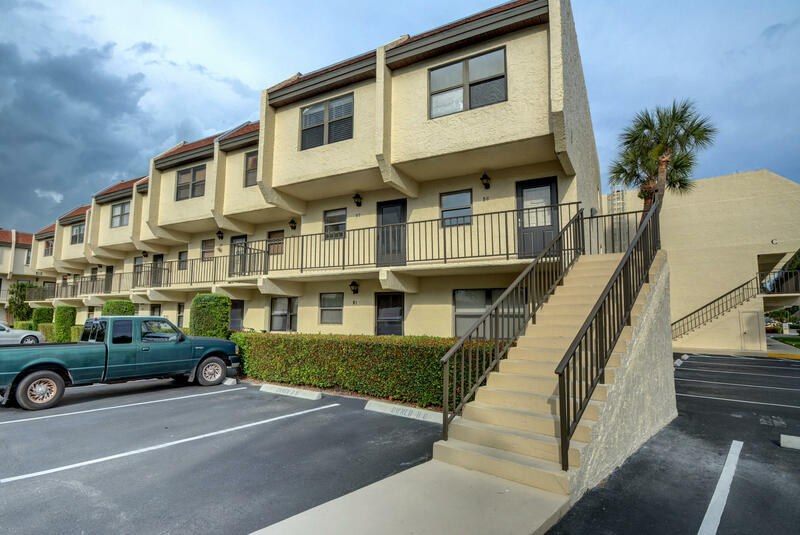 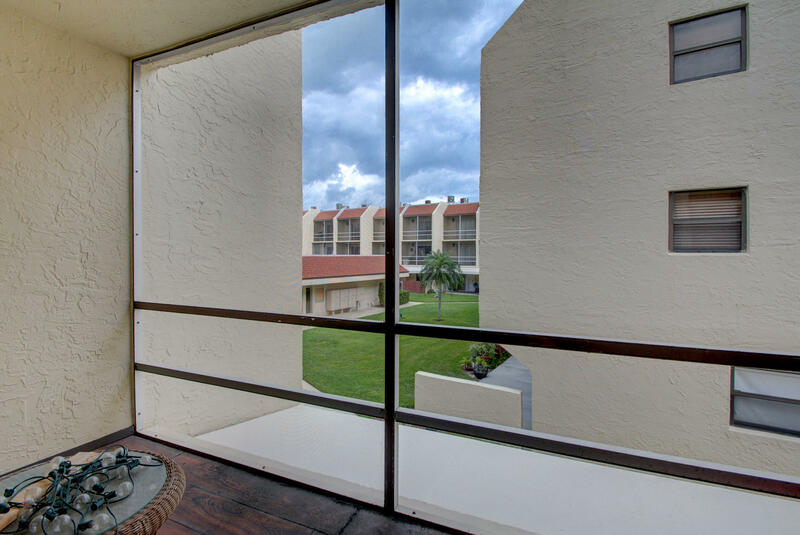 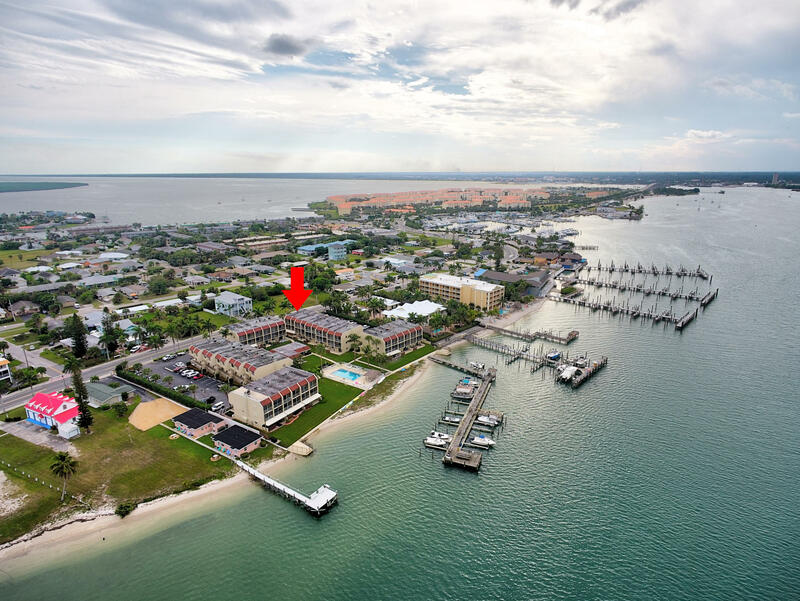 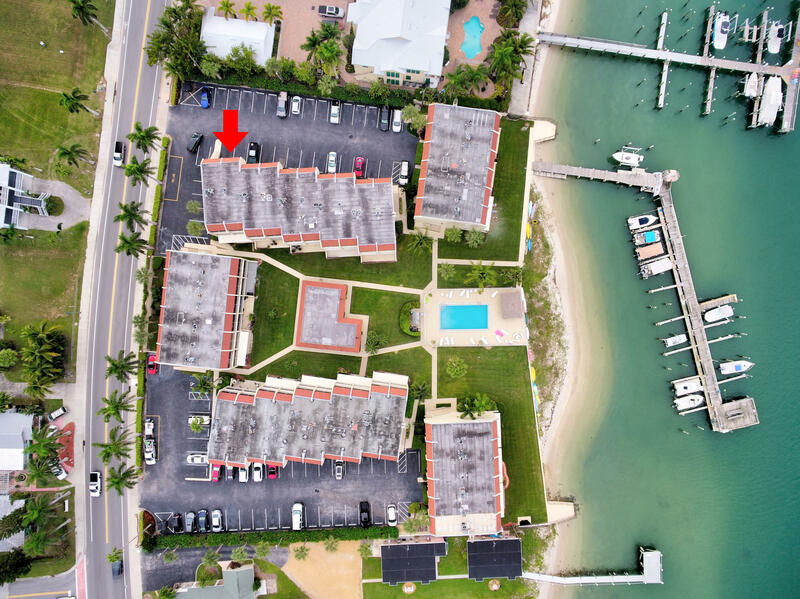 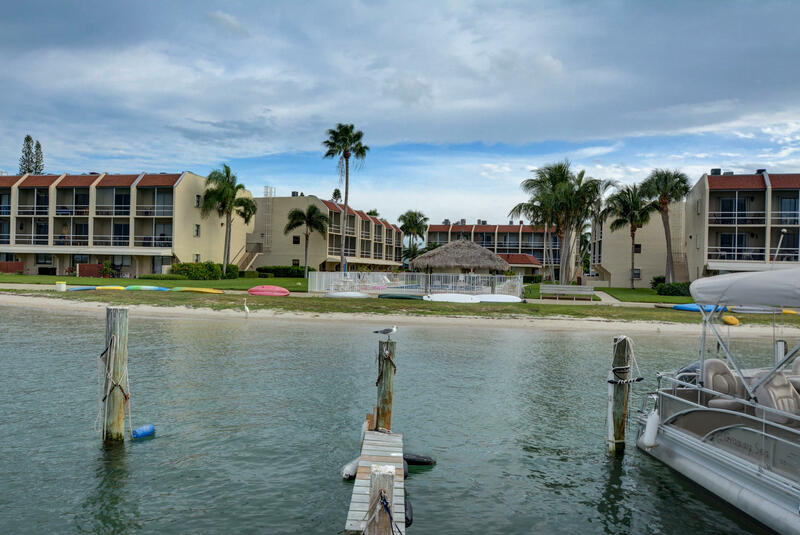 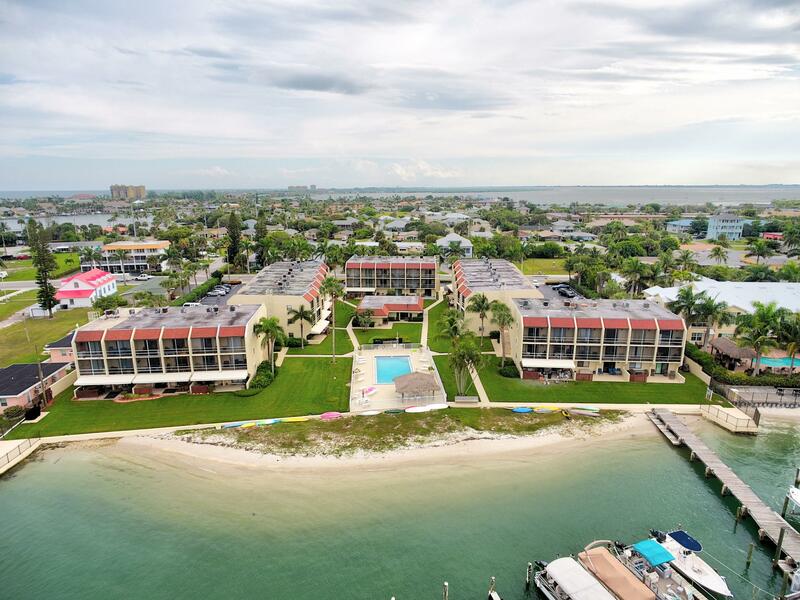 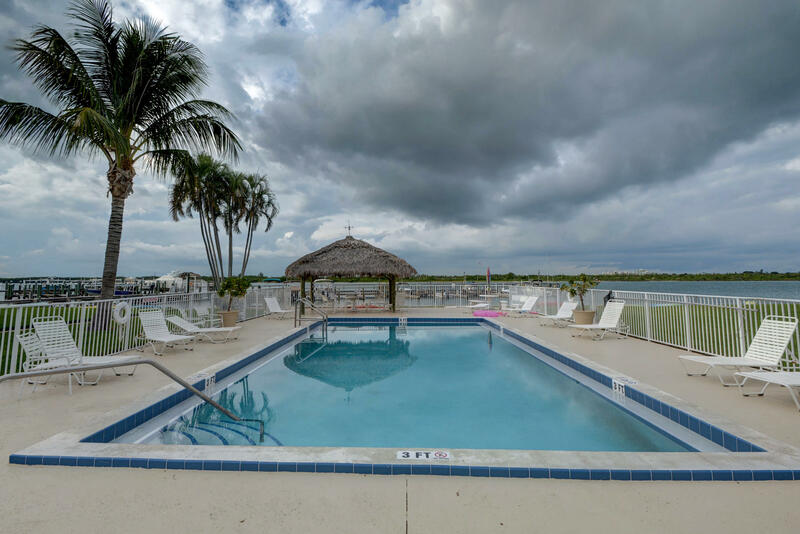 Kayaking, fishing, boating...this Hutchinson Island condo, on Fort Pierce Inlet, is waiting for you. 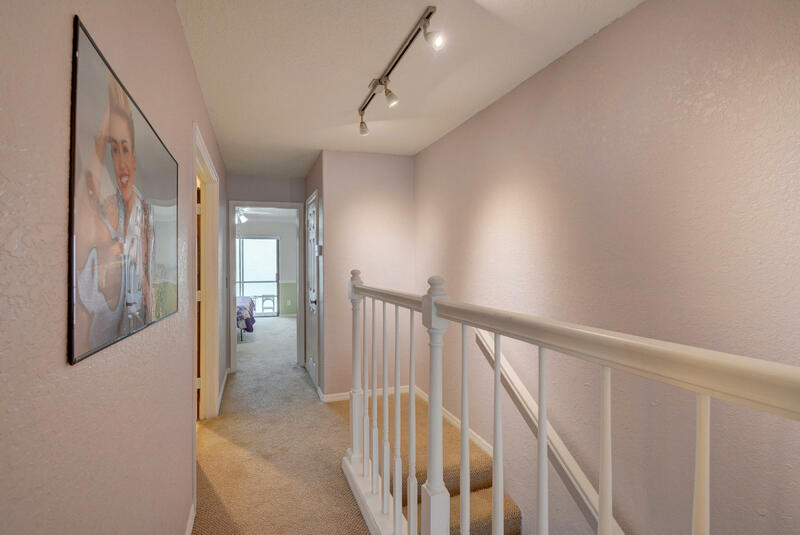 Two-story unit on the second floor. 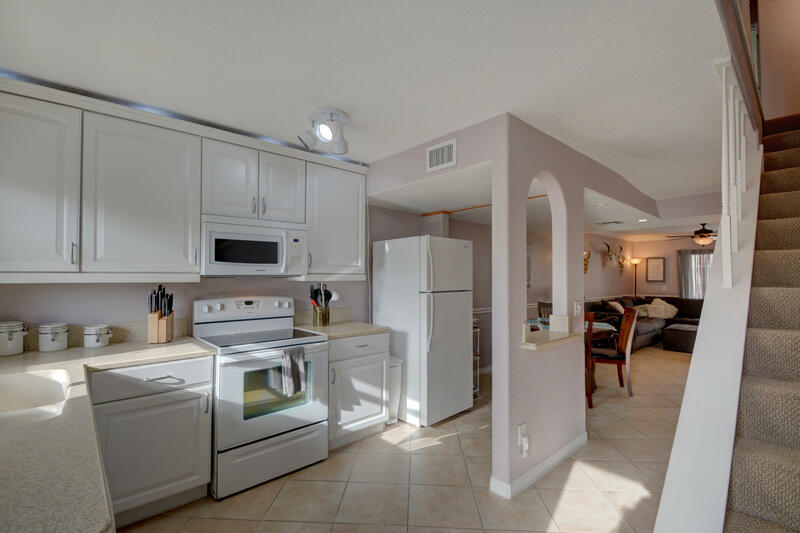 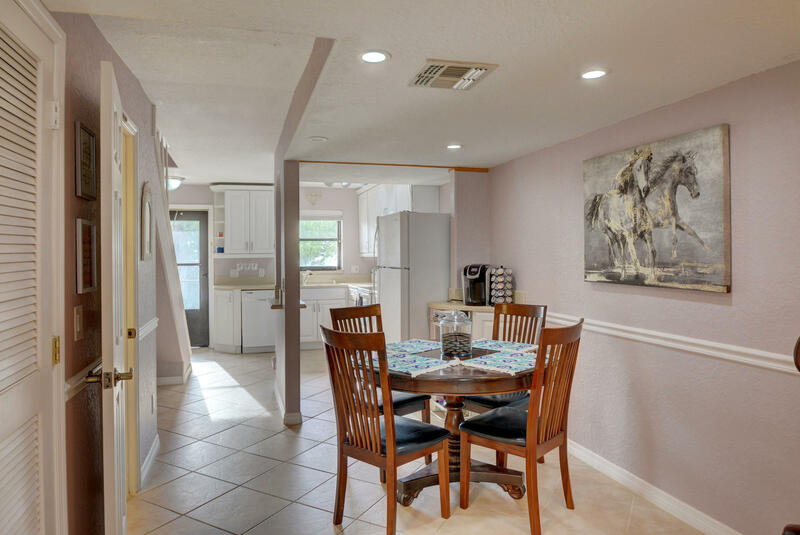 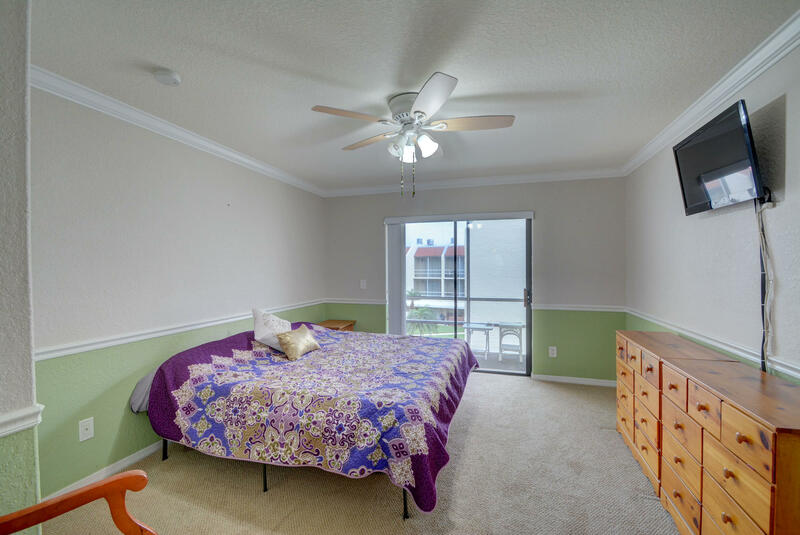 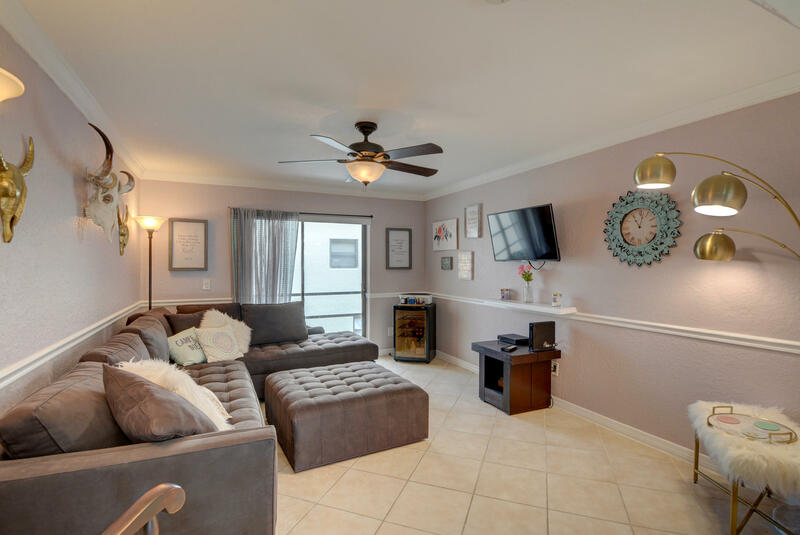 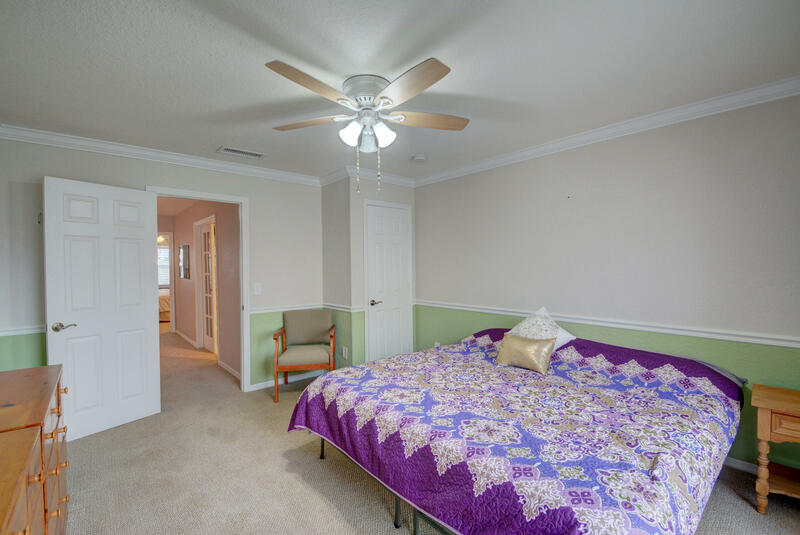 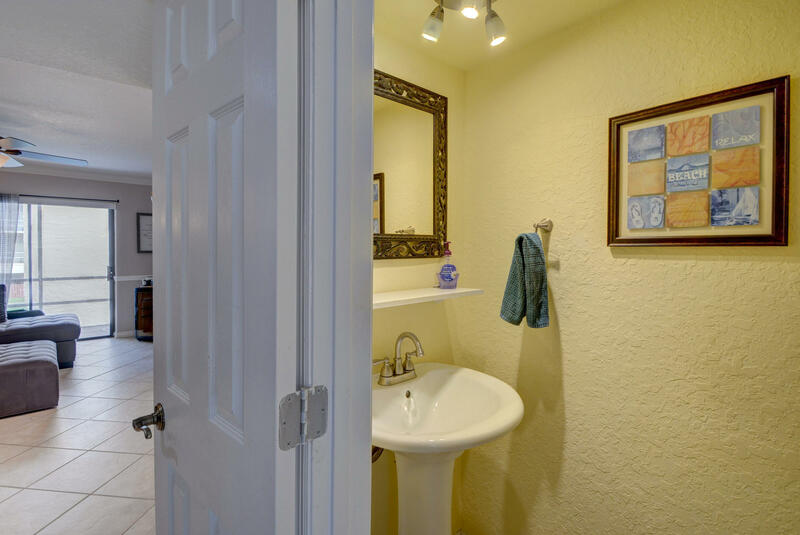 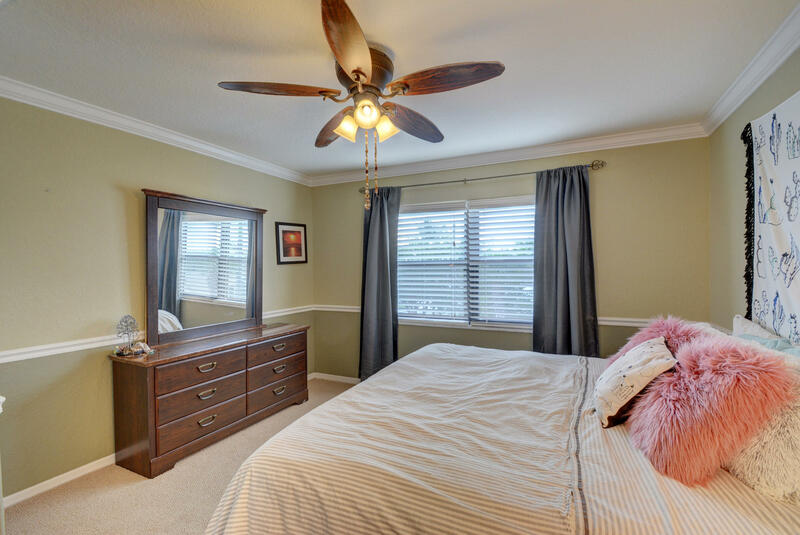 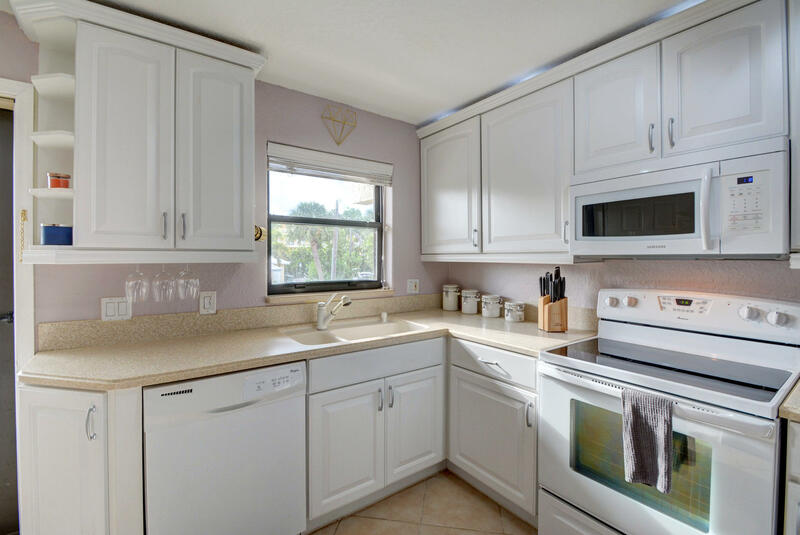 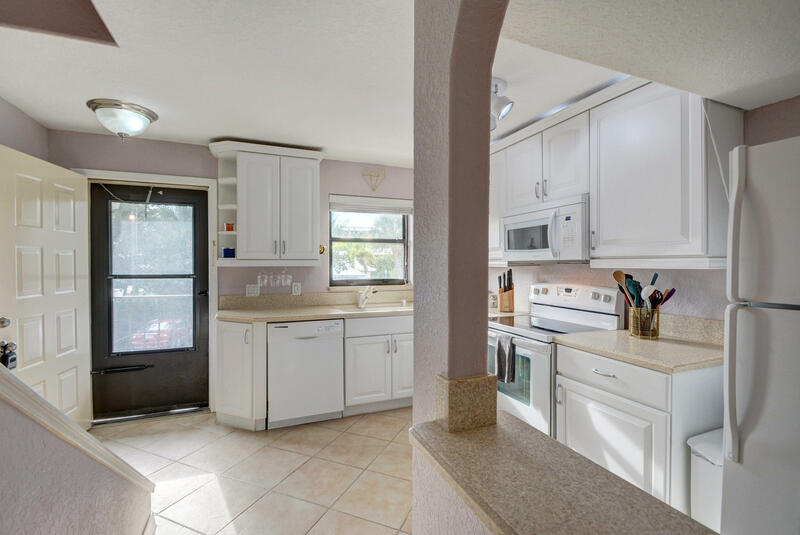 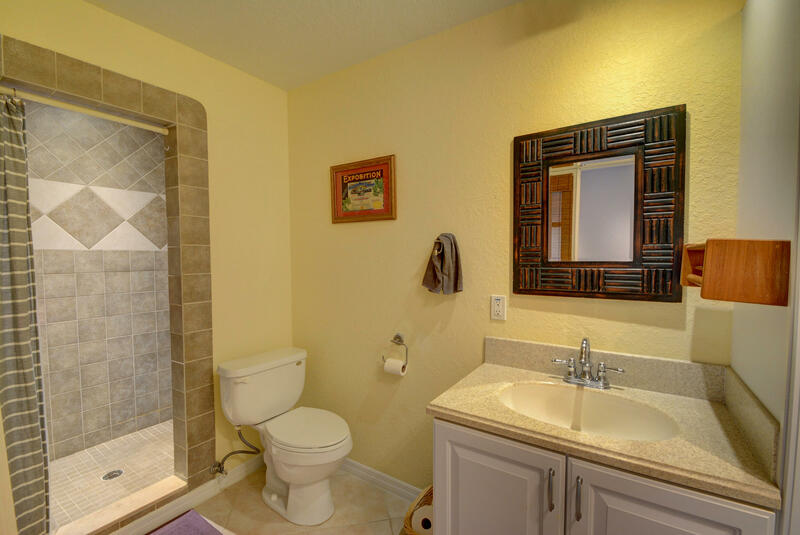 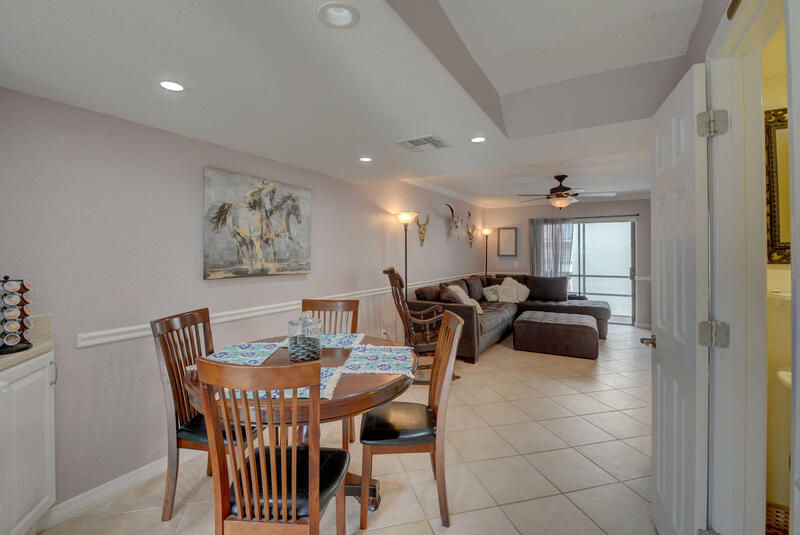 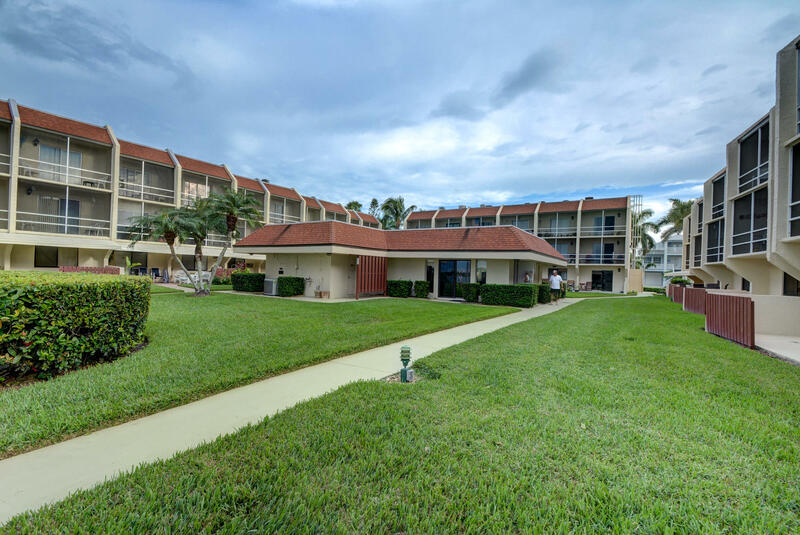 Remodeled unit featuring crown molding throughout, corian counters in kitchen, diagonal ceramic tile on the first floor and carpet on the second floor. 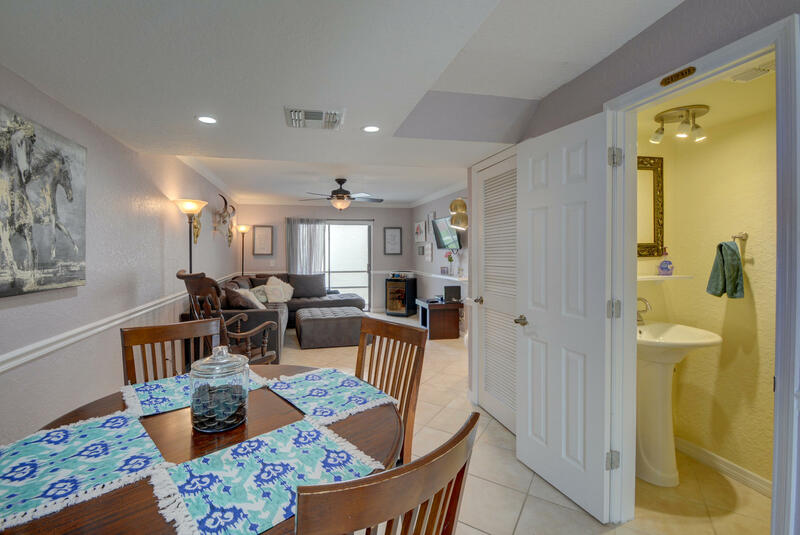 Living areas and half bath downstairs. 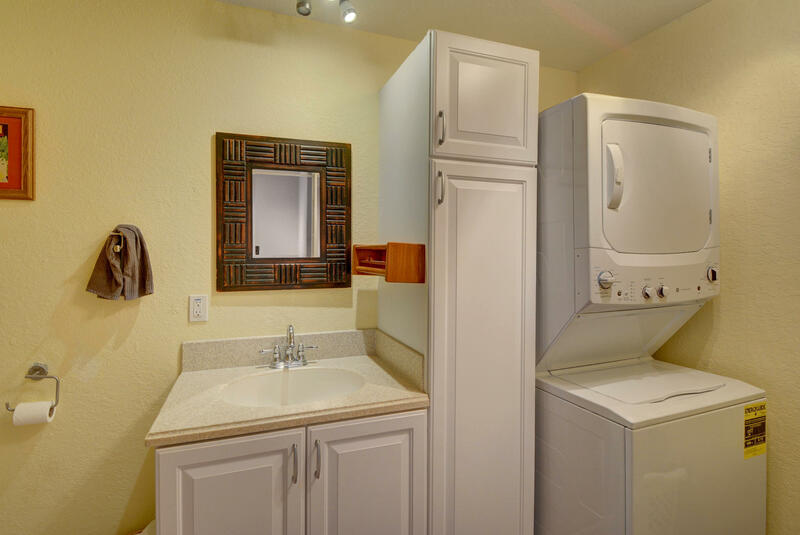 Two bedrooms and large bath with a stacked washer/dryer (less than 2 years old). 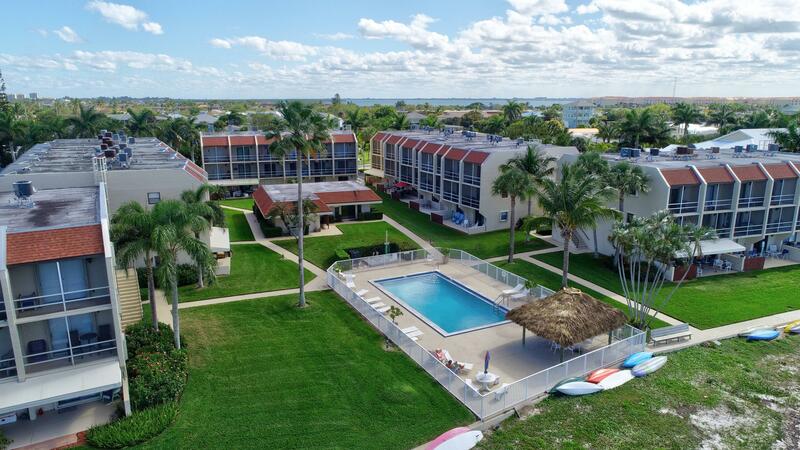 Private beach area, community salt water pool and clubhouse. 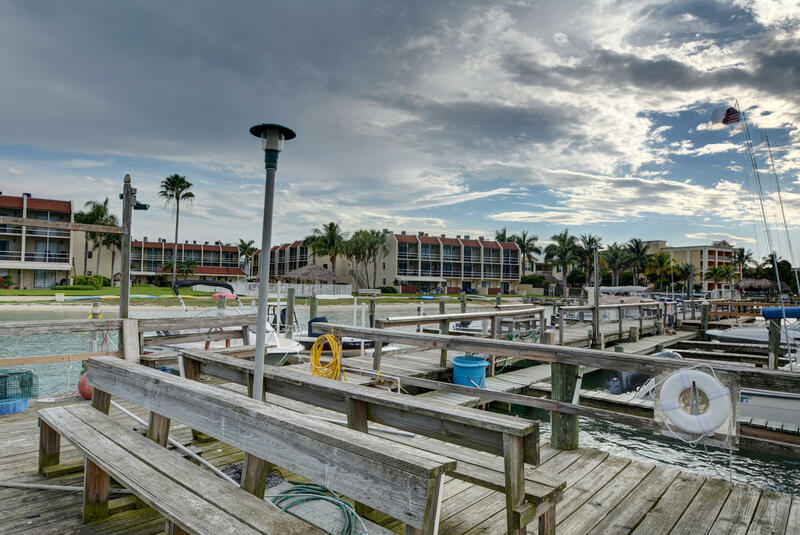 Condo offers dockage included in Condo fee, available on a first come first serve basis, up to a 26ft boat. 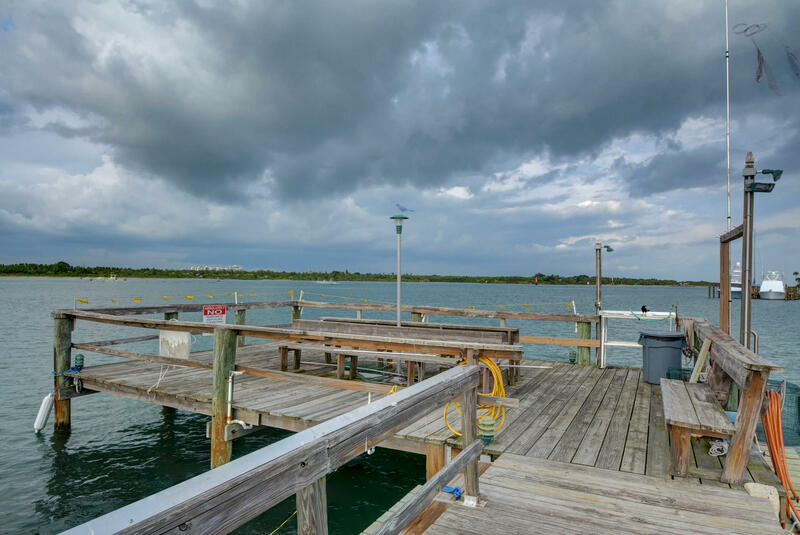 Dock has water, electricity, lights and fish cleaning station.